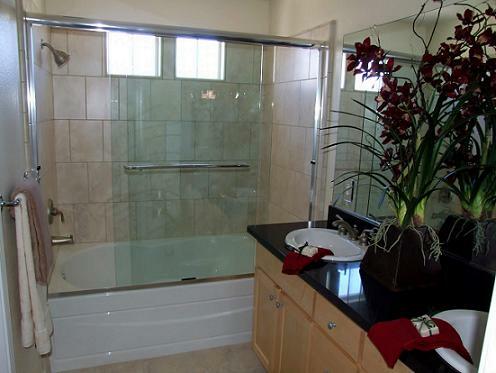 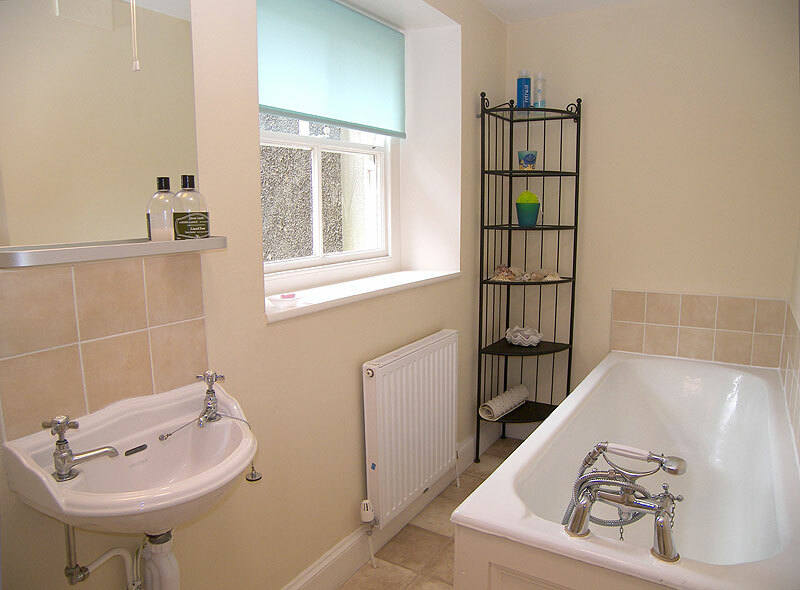 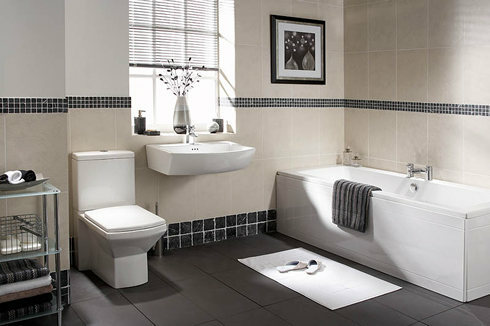 We are able to supply and refit your bathroom to meet your highest expectations in terms of cost, delivery and quality. 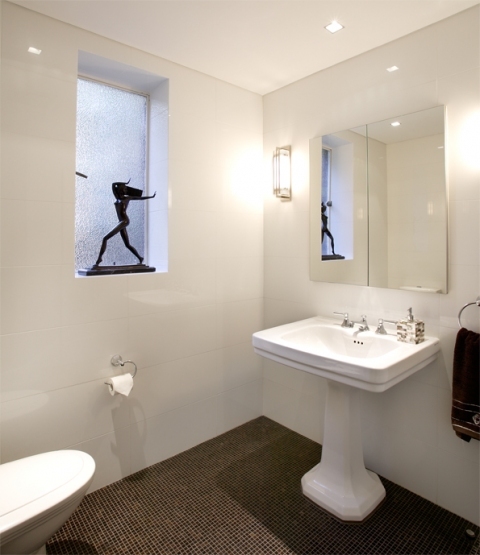 We complete the whole project from your ideas through to installation ensuring a unique long lasting living space. 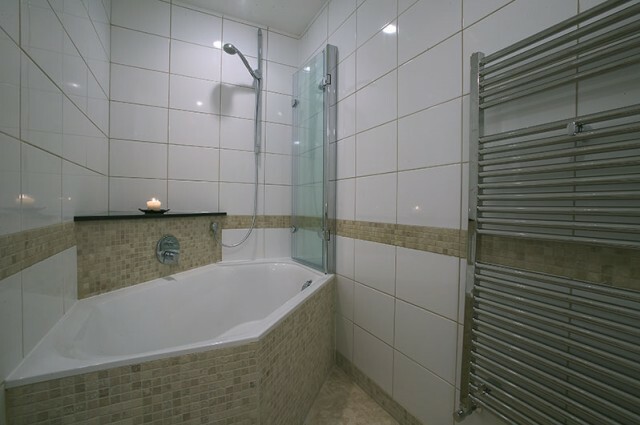 Please do not hesitate to contact us for a free home visit and quotation. 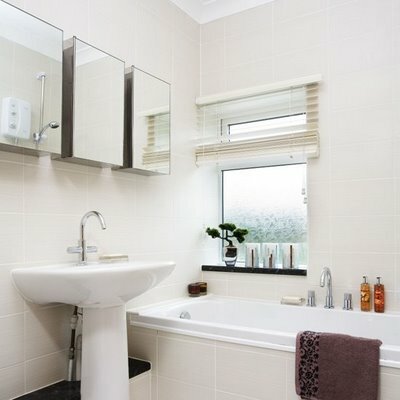 Trowbridge Bathrooms offer you great choice on contemporary & traditional bathrooms to finish your home in your required style and taste.